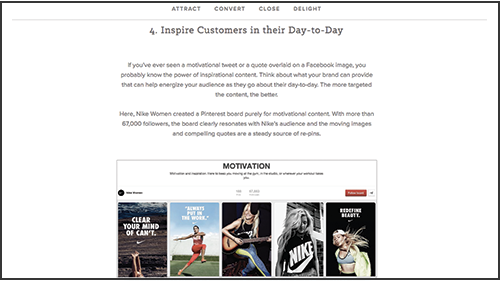 Learn how to schedule posts to convert your social audience into buyers! Research shows that 3 out of every 4 consumers turn to social media when considering a purchase and then again once they've made a purchase, for customer service and company updates. With stats like this, it's important to make sure that your company is there, providing them with the information and resources they want, when they want it. 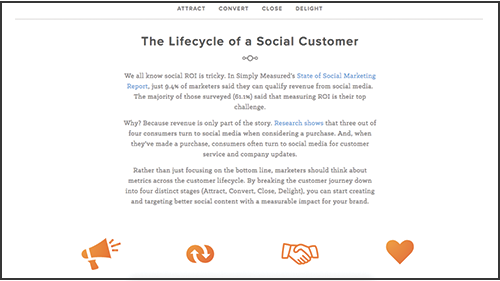 The easiest way to do this is to break down the customer lifecycle into four stages: Attract, Convert, Close, and Delight. 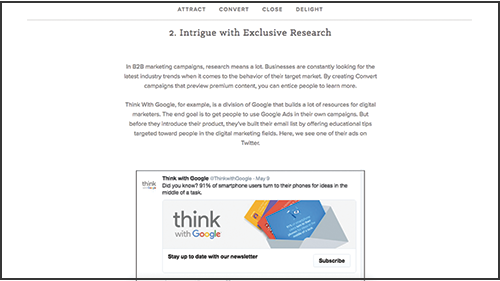 This inbound marketing funnel allows you to create content according to your buyers needs. 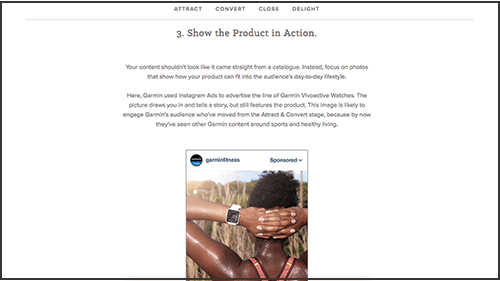 Posting shareable and engaging content to target an audience is great for attracting customers, but it's important to think about retargeting for converting and closing, and using social to delight your customers. 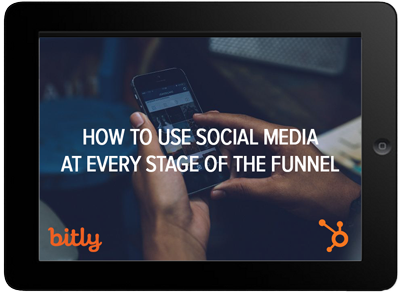 No matter what lifecycle stage your customers are in, social media is a great and easy-to-use tool to nurture buyers through the funnel. 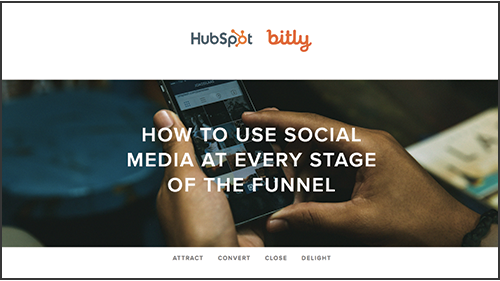 HubSpot & Bitly joined forces to walk you through every stage of the buyer's journey, teach you how to use social media differently during each stage of the funnel, and explain how to measure your results. Yes, I want to read this! By supplying your contact information, you authorize HubSpot and/or Bitly to contact you with further information. You further authorize HubSpot to pass your information to Bitly for these purposes.